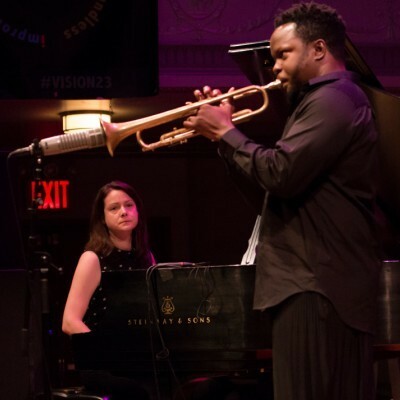 Ambrose Akinmusire and Kris Davis perform in New York at Vision Festival, which ran May 23–28. 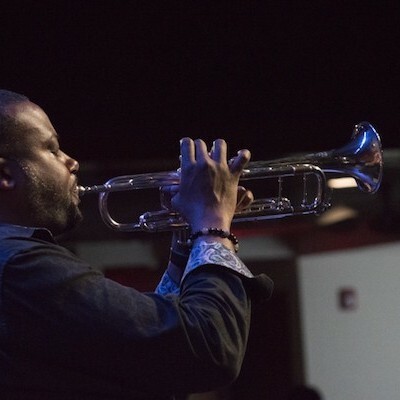 Akinmusire’s Origami Harvest earned a 5-star rating in DownBeat during 2018. 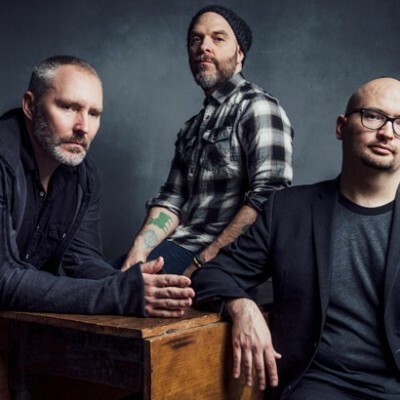 The original lineup of The Bad Plus—Reid Anderson (from left), David King and Ethan Iverson—played its final show on Dec. 31 at New York’s Village Vanguard. 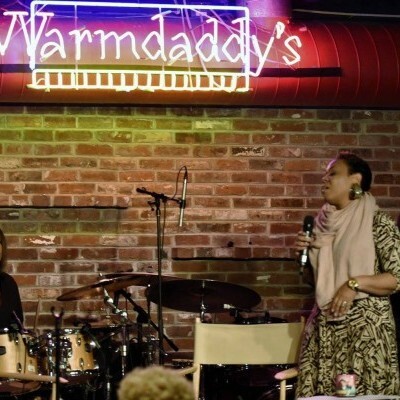 New Year’s Eve was an end for many things; and so it was for The Bad Plus. 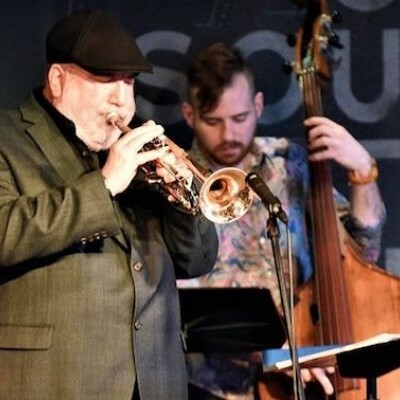 Randy Brecker (left), a Philadelphia native, performs at the first annual Philadelphia Jazz Festival, which ran from April 23–30. 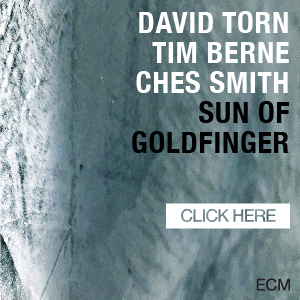 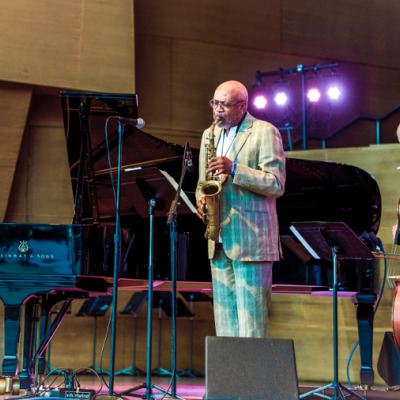 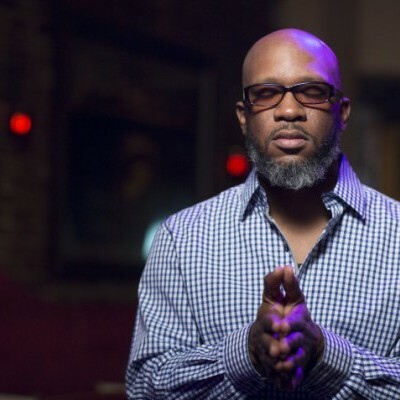 Orrin Evans (left), Oliver Lake and Eric Revis perform as Tarbaby on Sept. 2 at the Chicago Jazz Festival.